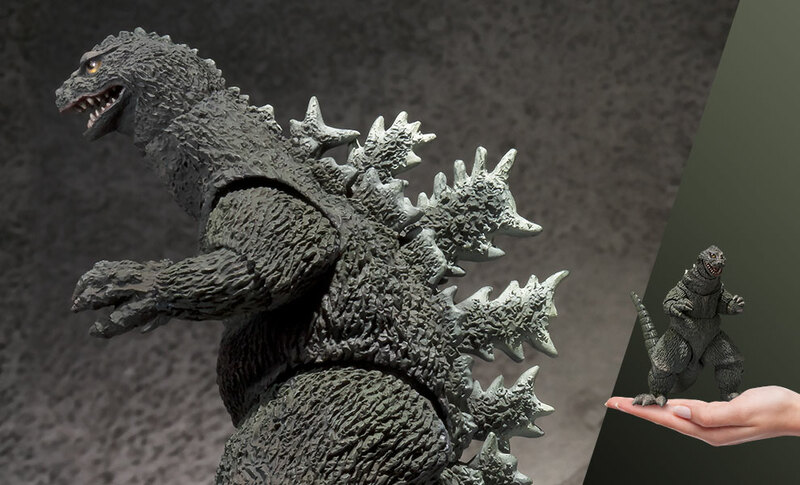 Who will win: King Kong or Godzilla? 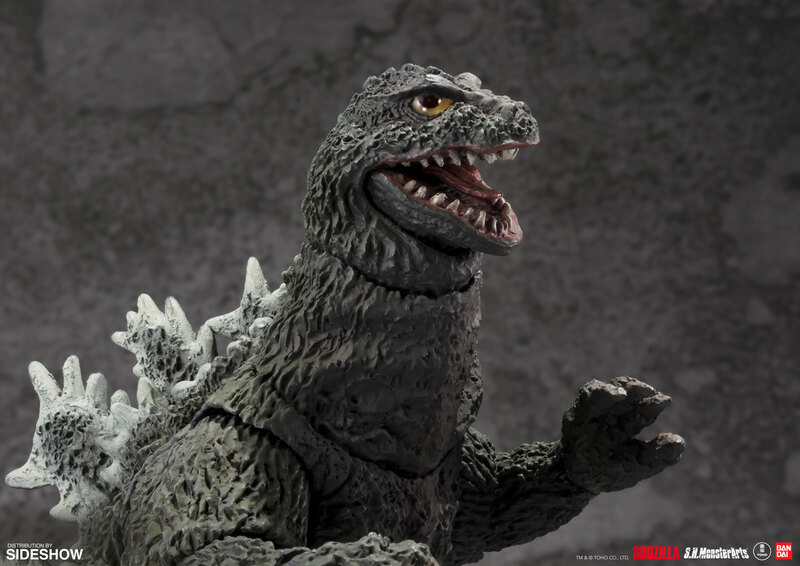 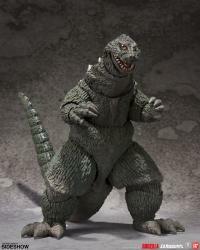 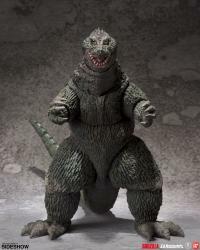 This portrayal of Godzilla as seen in the classic 1962 film "King Kong vs Godzilla" just might let you find out! 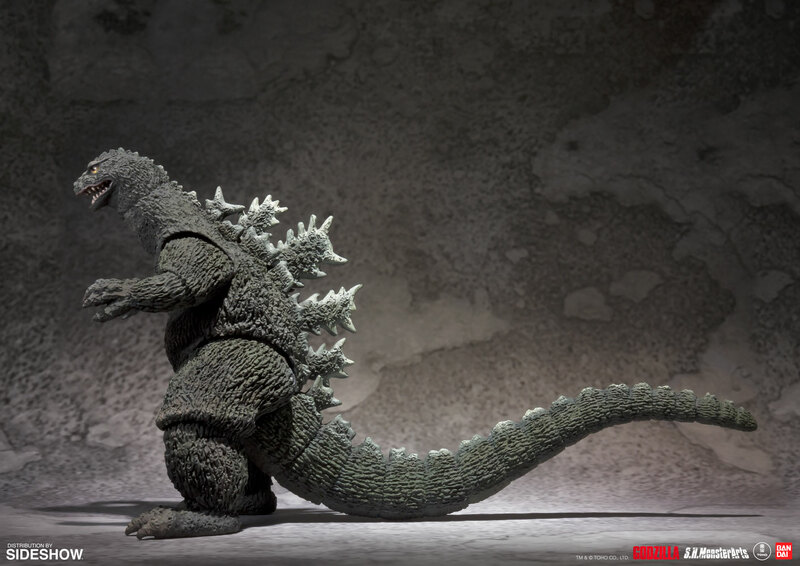 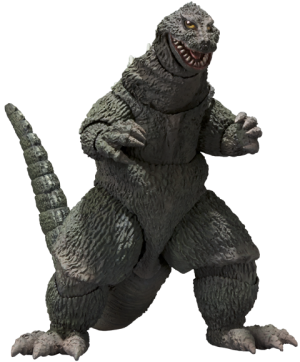 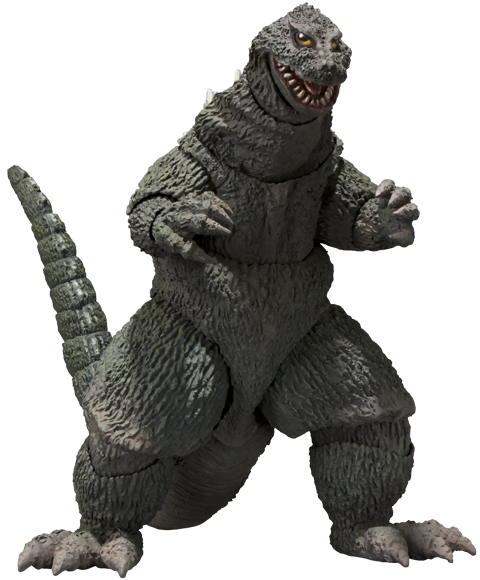 Known as "Kin-goji" among Japanese fans, this portrayal of the character includes vintage-themed light beam effect parts.